Hey Friends I have a couple of books I wanted to share with you if you are looking for something to occupy your time in the evenings when you realize summer TV is really the absolute worse (mindy project please come back soon!!). Ironically these two books are both memoirs and I can’t praise them enough! 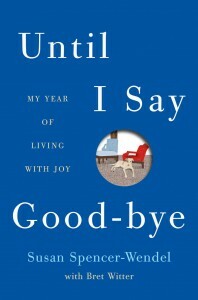 The first book is Until I Say Good – bye, by Susan Spencer-Wendel. Guys, this book is so moving and a book you will have on your mind for a long time after you are done reading it. It’s about this women who was diagnosed with ALS or also known as Lou Gehrig’s disease. I am amazed by this woman’s attitude to this terminal disease, her love and support from her husband, her adventurous heart and lastly her love and understanding she has towards her children when they don’t fully understand her mother won’t be with them much longer. 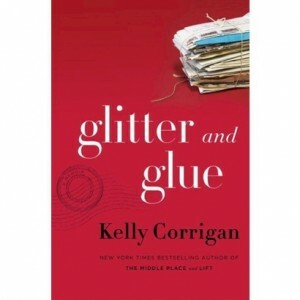 The second book is Glitter and Glue by Kelly Corrigan. 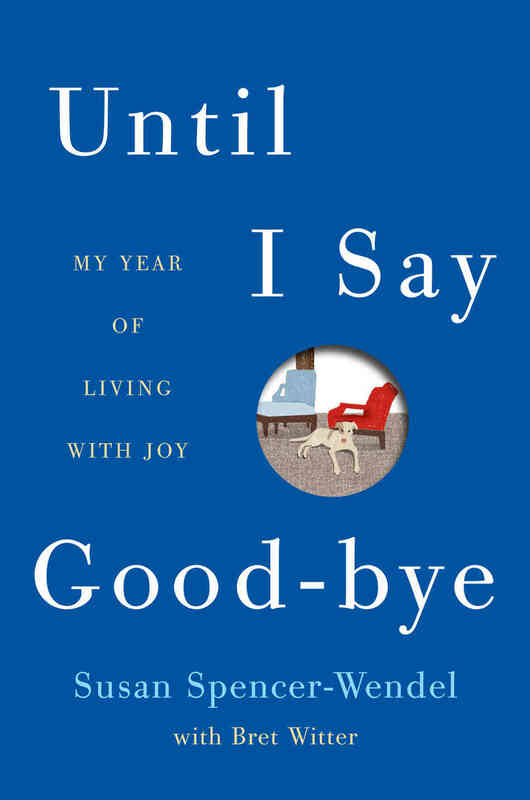 This book will make you look at your mom in a new light and really make you appreciate your mom that much more. After college the author traveled around the world and while in Australia needed to make some extra money and decided to take a nanny gig. As she watches these kids she realizes all the things that bothered her about her mother started to understand why she did some of those things. In fact as she continued in life, got married and had kids of her own her love for her mom grows and she realizes she adopted a lot of traits her mom did in raising her kids. It’s an evolution of an relationship that I could really relate to. If you want something quick and easy to read this book is for you! I know that it’s been mentioned before how much I love food in previous posts, but in case you missed it and don’t know that side of me, food is pretty big deal. And it’s more than just me loving to eat it’s an emotional fun thing for me. I hope in a good way anyways…I also may have a slight addiction and though I’m still breastfeeding I’m going to hate it when I can no longer use that as my excuse to eating so much. I had gestational diabetes when I was pregnant and though it required me to eat VERY healthy, I truly was an emotional wreck. 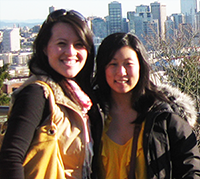 Sure it helped me not gain hardly any weight, but I would have traded all of that to eat some foods I loved so much. It’s like food warms my heart. Some may get this and others won’t, my husband for example eats mainly for survival which I still can’t wrap my head around. The nice thing about this is he’s very open to what we have and if I’m craving something he’s usually game. I’m the person that studies menus online before going to the restaurant because I’m so excited to see what they have and it gives me time to think about what I’m going to order. When I wake up it doesn’t take me too long to think about what I’m having for every meal. To go back to my gestational diabetes, I had an appointment with my dietician where I remember calling CJ and about to burst into tears about how I was so upset about things were going and that they wanted to put me on a Metformin. The following day my water broke, so if that tells you how stressed I was. Lets just hope I handle things better the second time around. But it’s even more than me just liking food, I love that food can bring you back to time you had it with family or friends. Or that a certain type of food brings back a special memory. Eating mussels and sopping up the wine sauce with bread will always make me think of dates with my guy. Sushi is something I was first introduced to by my dear friend and we have had countless times eating it together since. My mom’s french toast is my favorite and I look forward to it every time I go home. But most importantly food brings your favorite people together to catch up, talk and make memories while nourishing your body. With all that being said, I have a new love for books that include personal stories about their lives and the story behind a recipe they are sharing. A recipe is a recipe, but when it comes with a story the food sounds much more delicious to me and obviously it’s much more special. One of my biggest hopes is to pass the love for food onto my kids and make memories making food together and of course the conversations we have around the table. Here are a three books I have read in the past that involve the author’s personal story to the food and recipes they share. These are my absolute favorite books to read recently and I highly recommend them! 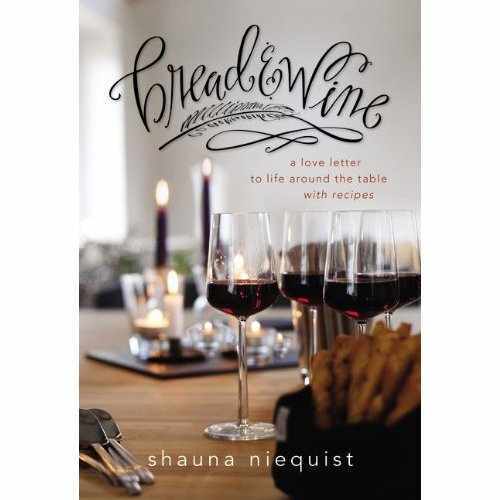 Bread and Wine spoke close to my heart because it talks about not only the love for food, but the spiritual and emotional connection food allows people to share when around the table. I actually met Shauna at a book reading and she’s pretty awesome. Without sounding cliche, the book A Homemade Life is also sooo good! Krystal actually recommended this to me and so glad she did! 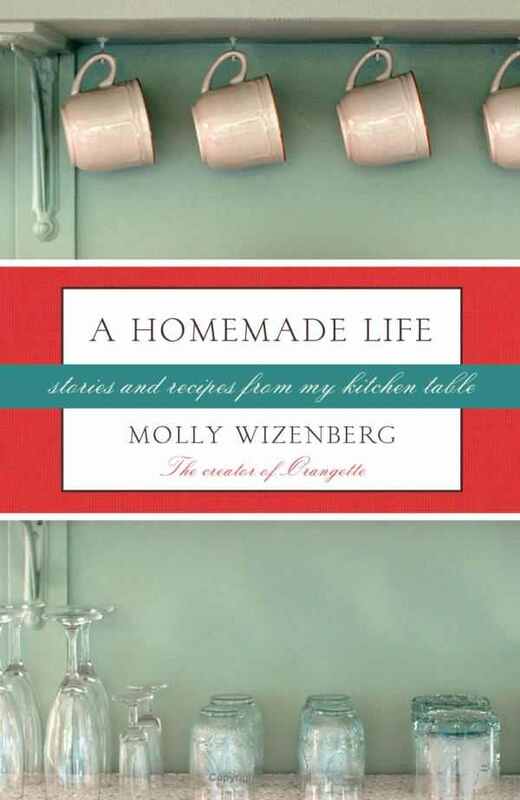 The author Molly Wizenberg has a blog called Orangette which I love following. Molly has such a cool and hilarious personality that shines through in her writing to the point where I would love to hunt her down and beg her to be my friend. I also have made a lot of her recipes and it seems she only posts recipes that are exceptional. 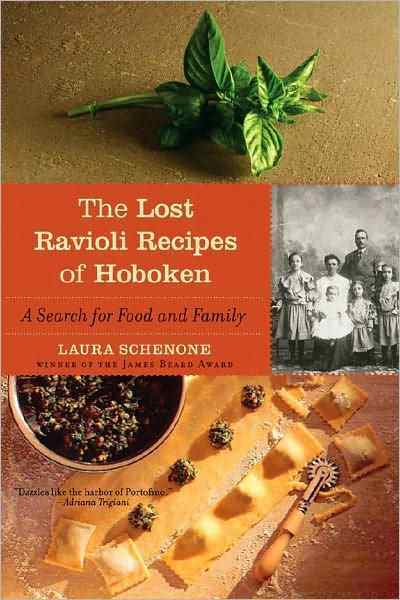 This last book, The Lost Ravioli Recipes of Hoboken was the first book I read that involved a personal story with recipes and it was probably 7 years ago which is pretty amazing since I have a hard time remembering things a week ago. I can’t say enough good things about these three books and hope you give them a try. If you have any books you have read similar to this style please let me know because I’m dying to read more like it!